There's something for you on Wednesday nights at Ingleside! Look through the options below to see what fits your life-stage, interests, and schedule! Childcare is provided for birth - 2K. Preschool Midweek Bible Study for 3K and 4K, KidsQuest, occurs at 6:15 p.m. Doors open at 6:15 p.m.
Awana Clubs, on Wednesday evenings, is for 5K – 5th grade children. Awana is principally focused on memorizing Scripture and teaching the basics of God’s word. Doors open at 6:00 p.m. Lift is our small group ministry for 6th, 7th, and 8th grade students that meets each Wednesday night during the school year. 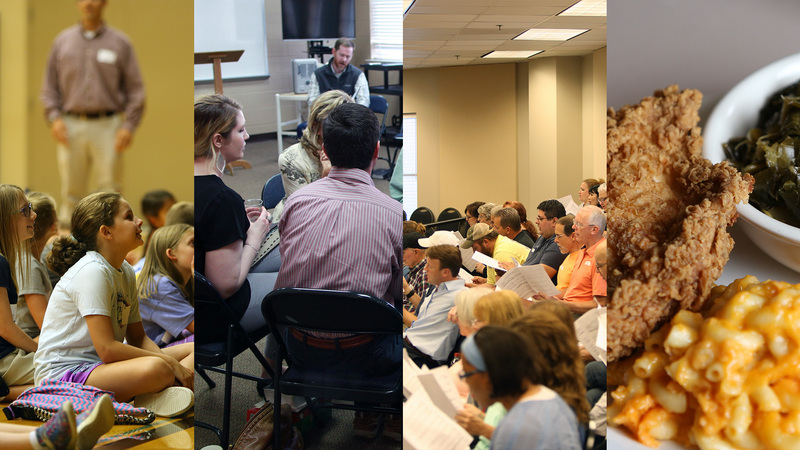 In the summer, we enjoy a variety of on and off-campus fellowships! Doors open at 5:30 p.m.
Group is our small group ministry for high school students on Wednesday nights. There are plenty of options for high school students. We would love to see you in a group. Doors open at 6:00 p.m.